Paul Strug gave a presentation on charitable giving at the Texas Society of CPA’s 60th Annual Texas Tax Institute. Paul Strug gave a presentation on charitable giving at the Texas Society of CPA’s 60th Annual Texas Tax Institute. The Institute was held in Dallas and San Antonio. 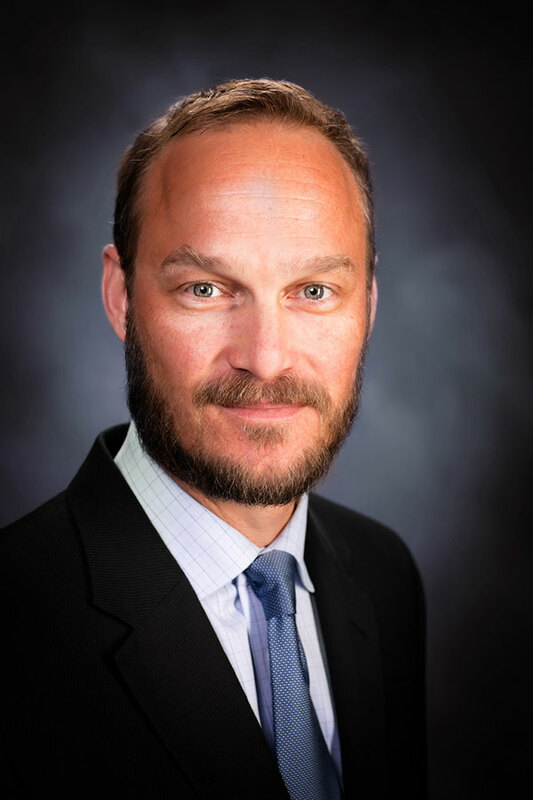 WKPZ shareholder, Cory Halliburton, was recently nominated for the 2013 D.E. Box Citizen of the Year awarded by the Grapevine Chamber of Commerce. 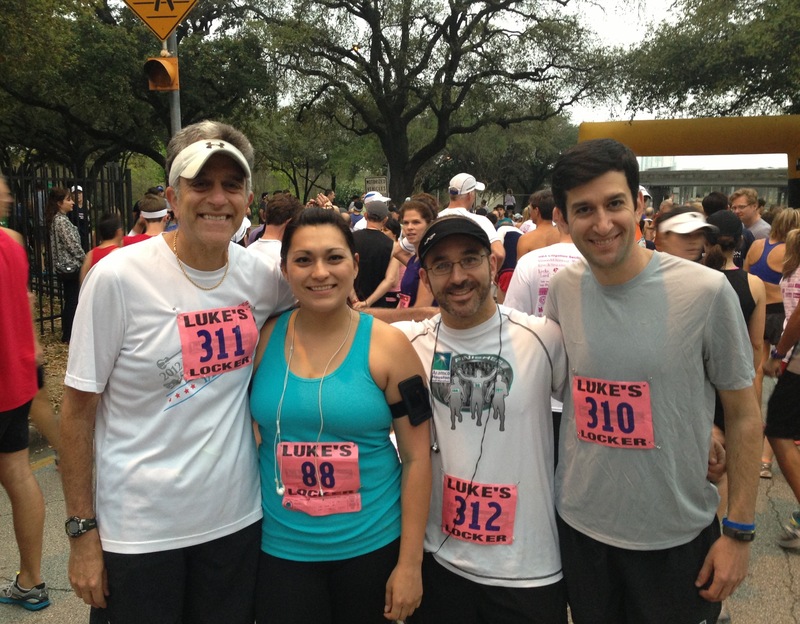 WKPZ wins the bronze medal at the John Eikenburg Law Week 8k run. 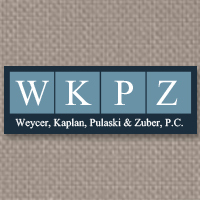 Sandy Cohen, Paul Strug, Jonathan Saikin and Marlyn Esparza represented WKPZ. Congratulations to all of the participants in the race!